Montreal is about to get a tad funnier as Ellen DeGeneres is on her way to La Belle Province. DeGeneres is an American comedian, television host, actress, writer, producer and LGBT activist. 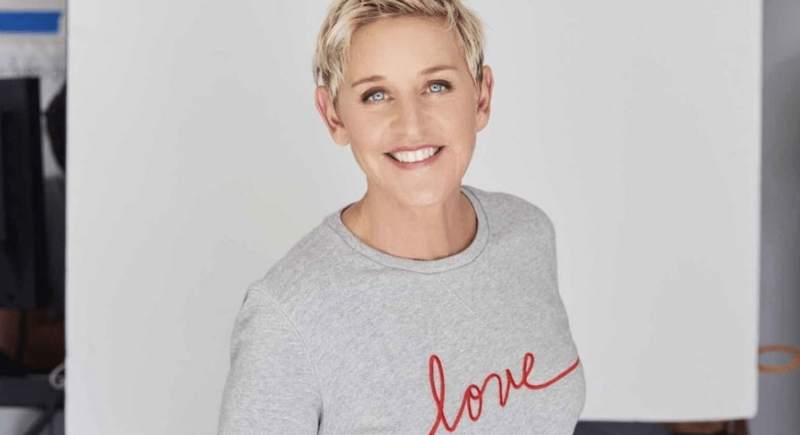 She starred in the popular sitcom, Ellen, from 1994 to 1998 and has been hosting her syndicated TV talk show, The Ellen DeGeneres Show, since 2003. 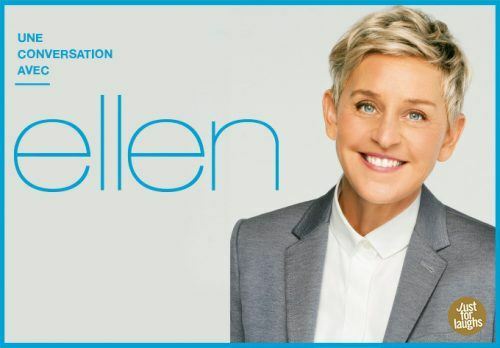 After visiting Montreal, Ellen will swing by Toronto’s Scotiabank Arena on March 3 for two shows. Tickets go on sale this Wednesday, February 13, at 10 am.